The children in our care all have something in common. 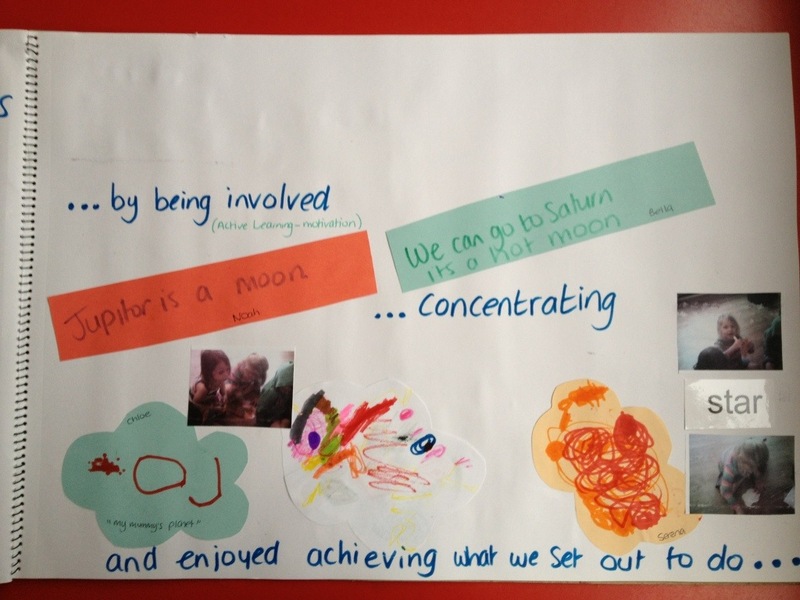 Activities are always tailored to their individual needs and interests; and they have a voice and are listened to. 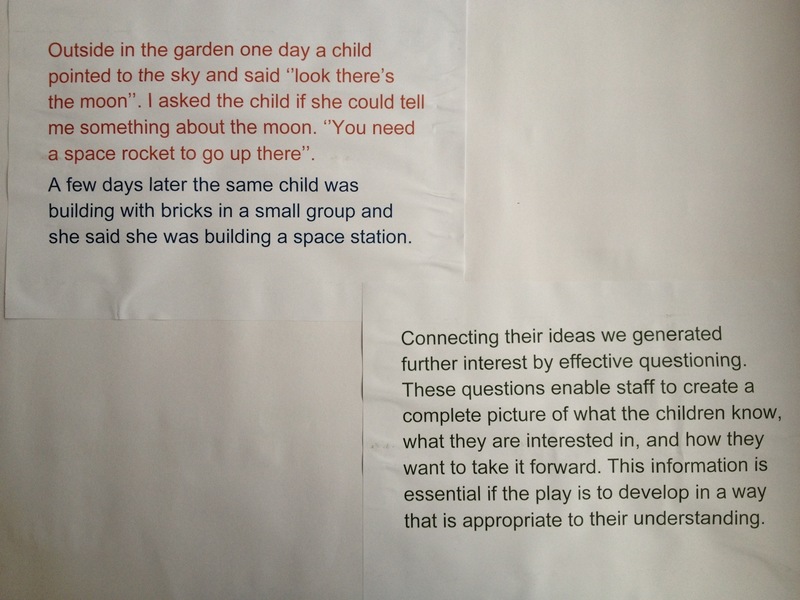 Children share their ideas and our expert team take these forward and plan activities based on their suggestions, as well as on individual observations carried out on a daily basis. Ideas are recorded in many forms, including that of floor books. 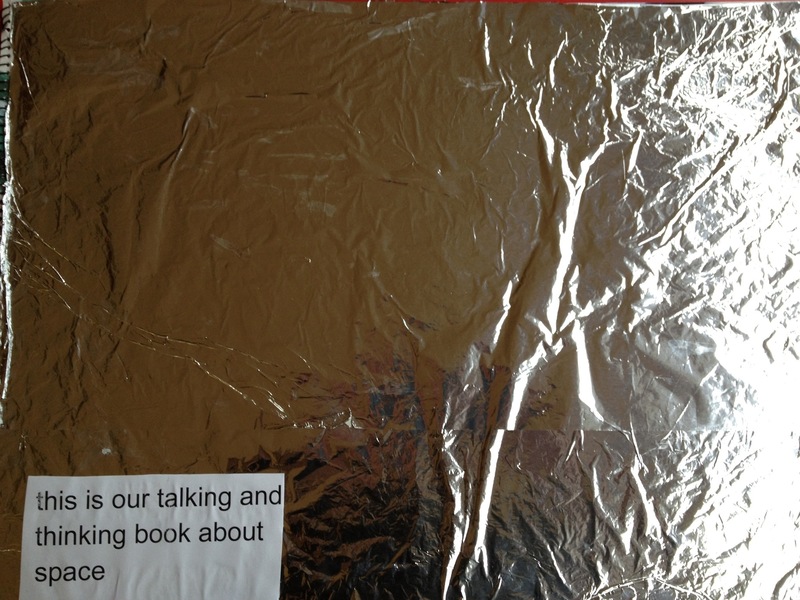 This floor book is tied into the EYFS curriculum. 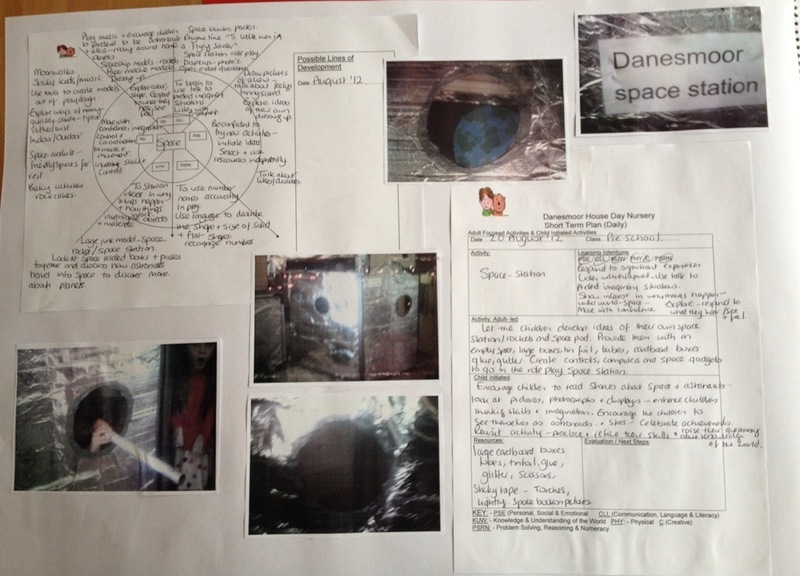 It is a record of children’s ideas and how they link to the curriculum. 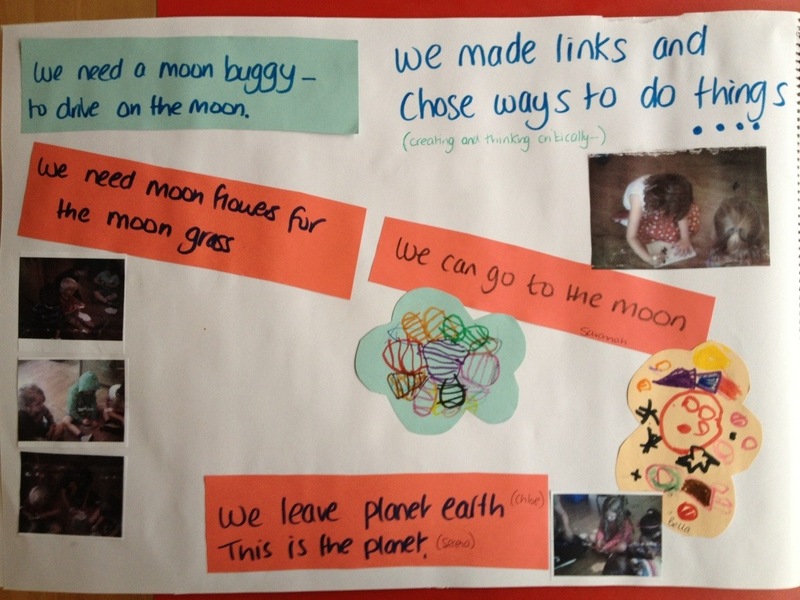 The floor book records our planning and is then handed over to the children as they will now guide us where they want to go. Please ask to see our planning which is always displayed on the wall of each room. 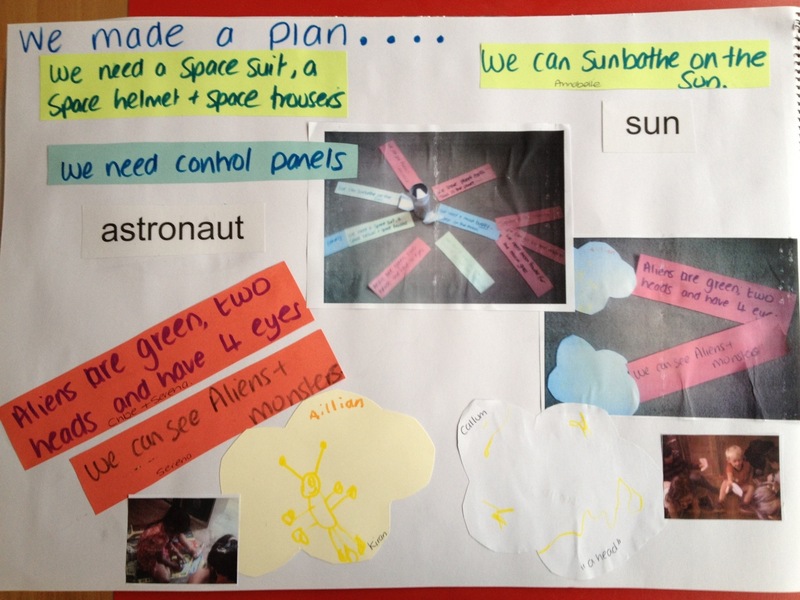 Please also ask to see our floor books in pre school. They will show you examples of how we work with your children to take their ideas to generate experiences and get them ready for school.